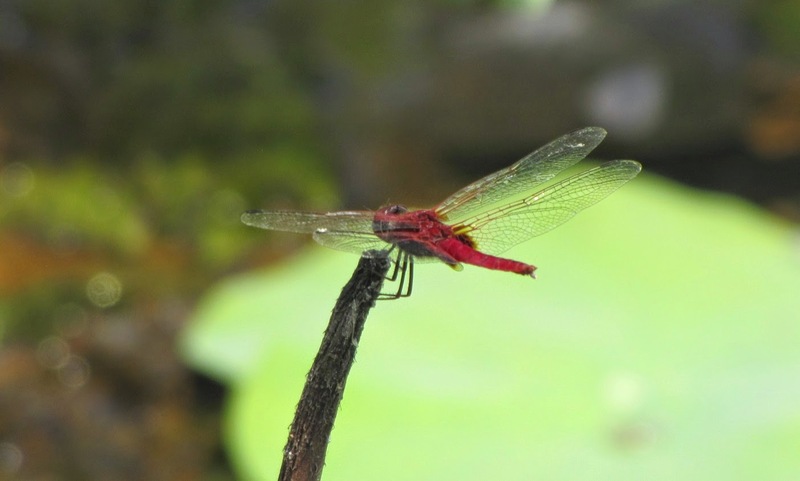 Tails from the Lion City: Pulau Ubin, Tua Pek Kong, Chinese Opera and wildlife! 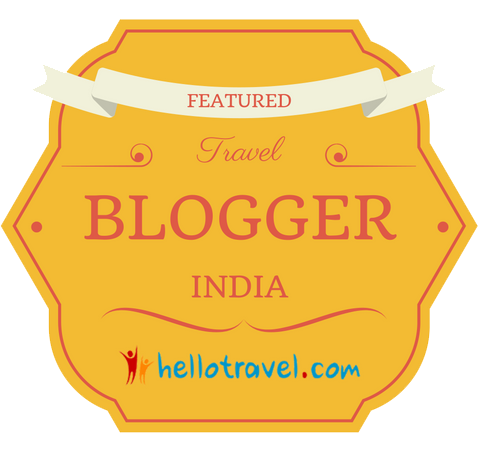 Pulau Ubin, Tua Pek Kong, Chinese Opera and wildlife! I finally managed to reach this island without the gods sending thunder and lightning raining down on me. 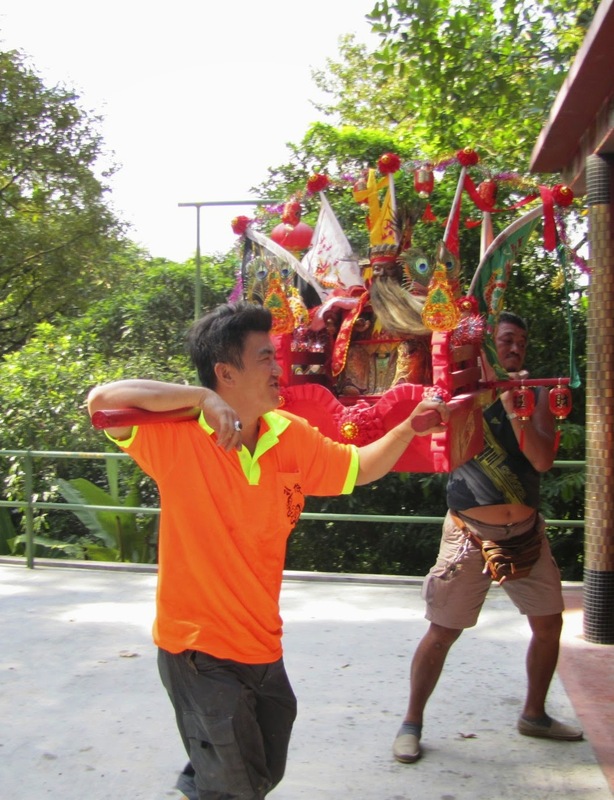 Myself and friend chose this day to visit as from the 12th - 17th May the islanders were celebrating the birthday of the deity Tua Pek Kong and we knew there would be more to experience than on a normal day. We were expecting there to be queues waiting for the bum boats across, but no we were the only people on the boat apart from one local family and were certainly the only "westerners" on the island for a couple of hours. 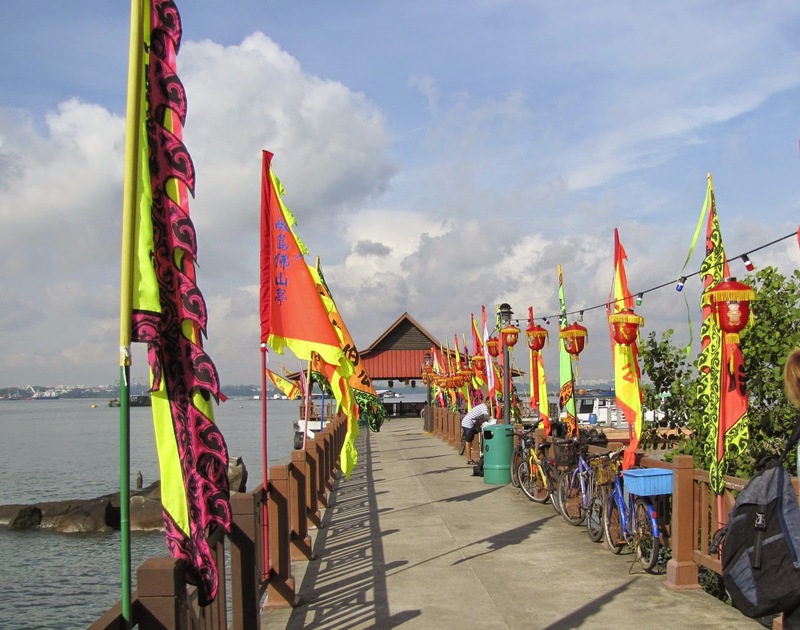 We arrived about 9am and as we alighted onto the landing jetty we were greeted by flags and lanterns lining the jetty (they obviously knew we were coming!!!!) We turned left and entered into the main "town" square adorned with more flags and lanterns. The Wayang (tradition teochew opera ) stage is a permenant fixture here on the island and is one of the few permanent ones left in Singapore. In the evening during the festivities there are performances of modern getai (song stage) It is built in the traditional kampong style on stilts and with louvred windows just below the roof to allow air through. This stage was fully decorated, as was the temple in the far corner, with offerings already there early in the morning but which would be over flowing with the 5 meats and other offerings come midday. 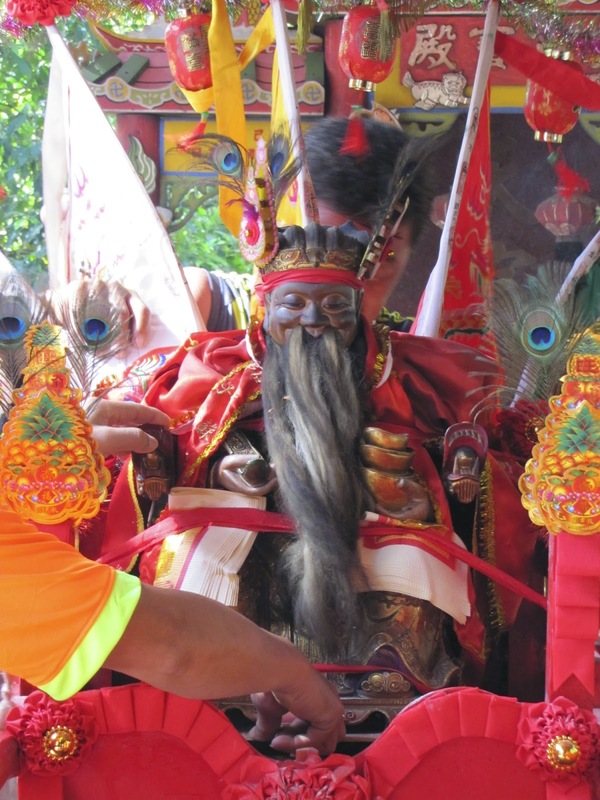 Tua Pek Kong (Grand Uncle in Hokkien and Teochew) is a Deity of wealth. 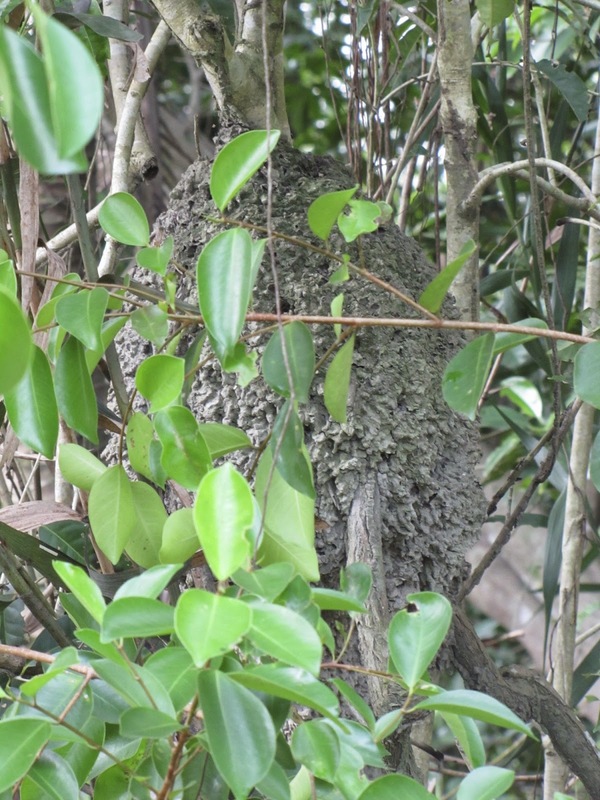 He is reportedly the guardian of Pulau Ubin. His birthday is in the 4th month of the Chinese lunar year and always coincides with Vesak Day (Buddhas birthday) this is because the deity chose this date as he wanted to emulate Buddha. 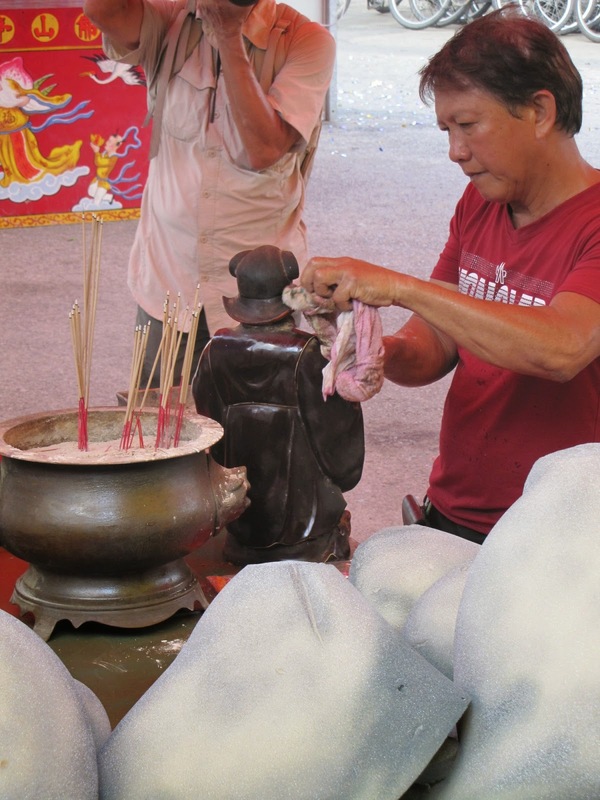 We wandered around the town square before moving further into the island as we awaited the entrance of Tua Pek Kong at 10am at the Fo Shan Ting Da Bo Gong Temple, his "office". What we were fortunate in doing, unknowingly, was we next visited his temple the Tua Pek Kong Temple which I think am right in saying is 144 years old and known as his "villa". Here as we took a breather suddenly many locals appeared, what we hadn't realized, when we were looking around, was that we were in fact looking at Tua Pek Kong himself and also Hu Ye, The Tiger God. 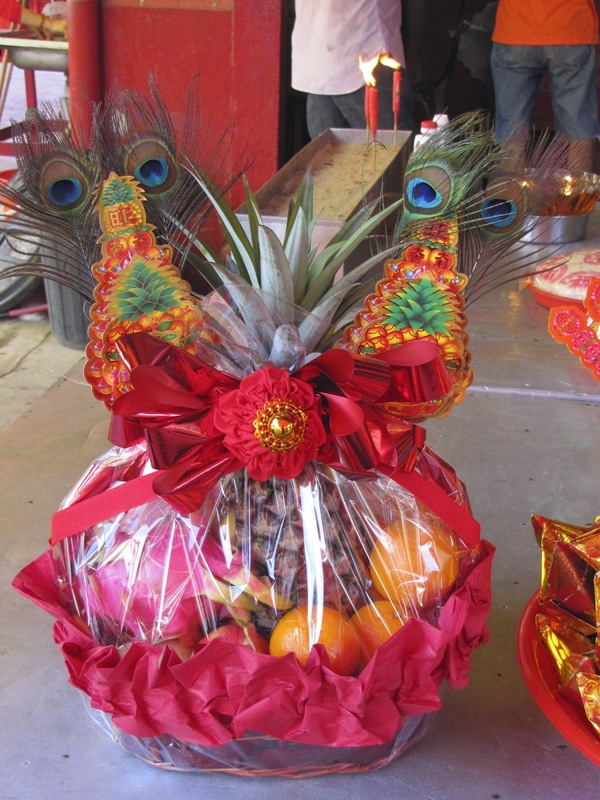 After much preparation Tua Pek Kong was attached extremely securely to a "sedan type" chair with red ribbons. 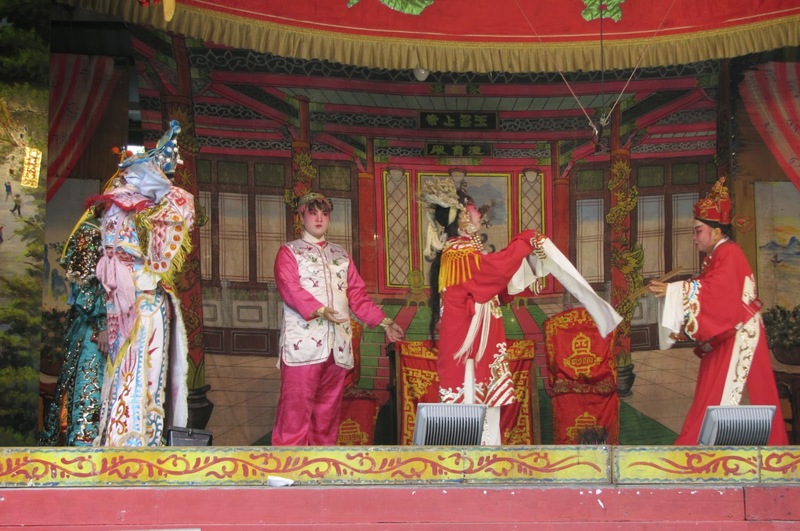 Three musicians played as he was then transported down from his villa to his office in the square accompanied by Hu Ye and other figurines. Tua Pek Kong on his journey down from his villa to the office. These strong men swing the chair from side to side on the way down the hill. Now we know why the spent so long securing him! rope/snake that was cracked in front of each deity. Anyone shed any information on this? We were the only westerners there although there were some others local visitors taking photos. It was a shame we couldn't understand what was being said and therefore couldn't fully appreciate the spectacle. Another onlooker asked my friend why we were there as weren't we christian - why should that stop us being interested and wanting to know about other cultures! One lady kindly have us some joss ticks as we followed the procession down the hill. 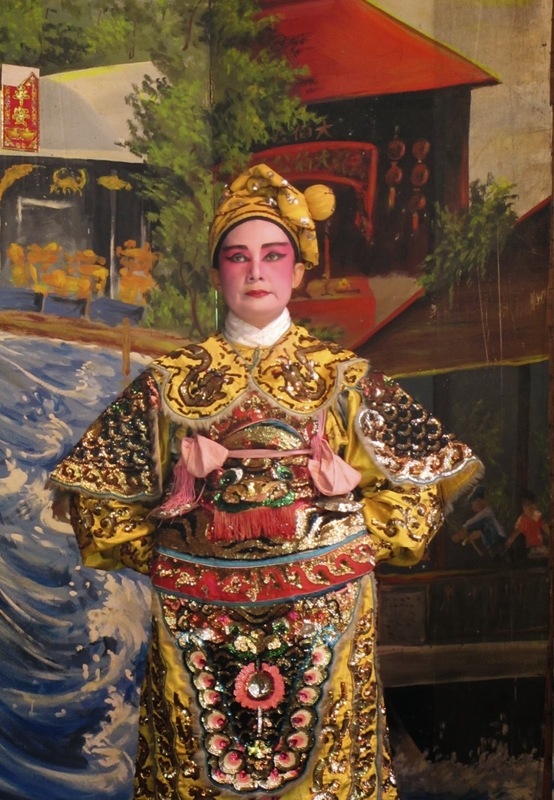 Once they had arrived there was more singing and cymbals played as the Tia Pek Kong, Hu Ye and the other figures were undressed, cleaned and redressed in new outfits. Tua Pek Kong in his new clothes. Anyone know who his sidekicks are? 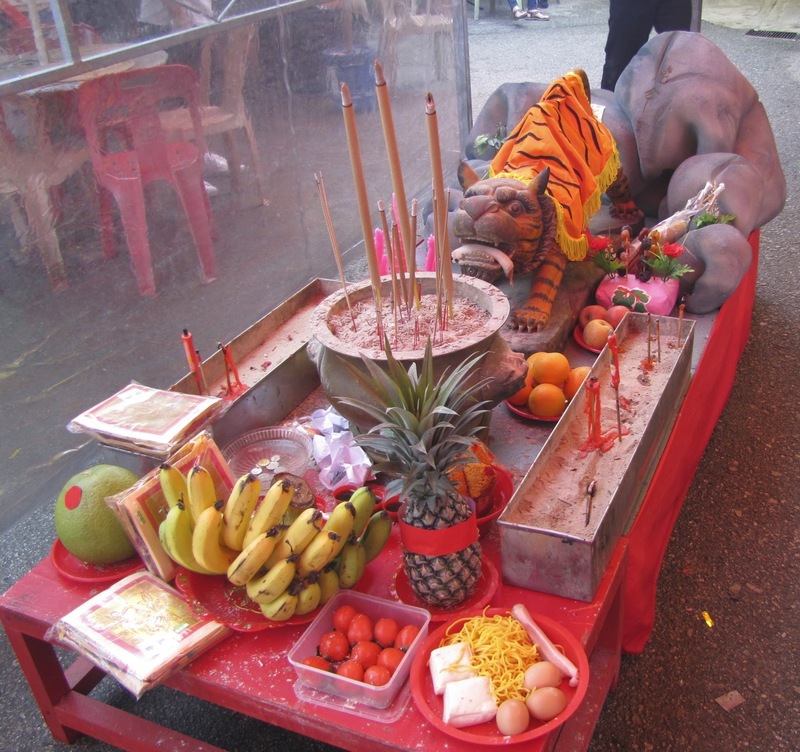 Hu Ye the Tiger God after he's been cleaned and given new clothes and offerings. There's something about these that remind me of happy gremlins!! The festival gives islanders and those that had moved to the mainland a chance to keep in touch and get together. Throughout the festival there are lion dances, live modern getai shows in the evening attracting over 1000 people last year. Seances (mediums) who are possessed by the "constable of hell" arrive and pay their respects. In The evenings and on the last day free bumboats are put on to transport people onto the island. 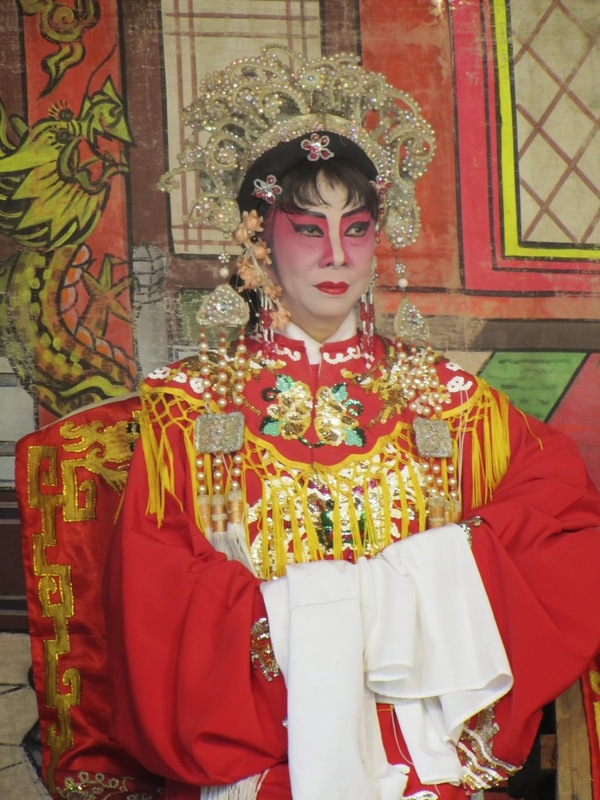 Whilst we were there we were fortunate to see the Teochew opera being performed, for me this was the first time. Apart from the two of us noone else was watching this but they are performing for the spirits who were watching. Sadly I couldn't be their for the evening so was unable to experience the modern getai acts. From here we left the islanders to continue their celebrations as we explored the island a little. 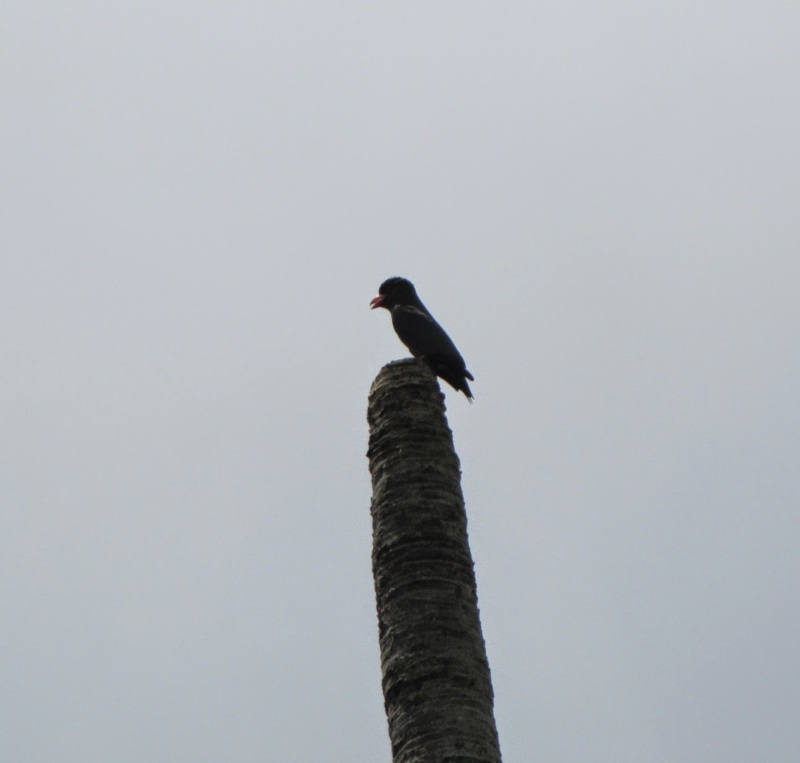 As we walked just a short way around, which probably covered just a 1/3 of the island, we spotted a couple of hornbills. 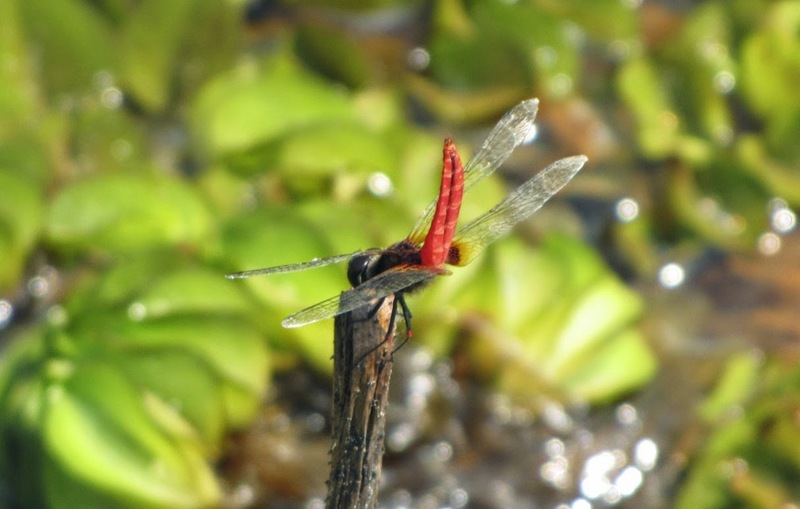 This is one of Ubins success stories, they were once extinct but have been reestablished successfully and are now breeding. Just in the short area we covered the amount of wildlife we saw was varied, sadly I couldn't tell you what most of them were. The noise from the birds and insects was almost defending but a pleasant relaxing noise compared to that of the traffic and construction on the mainland. A long way up but I think this is a Dollar bird? 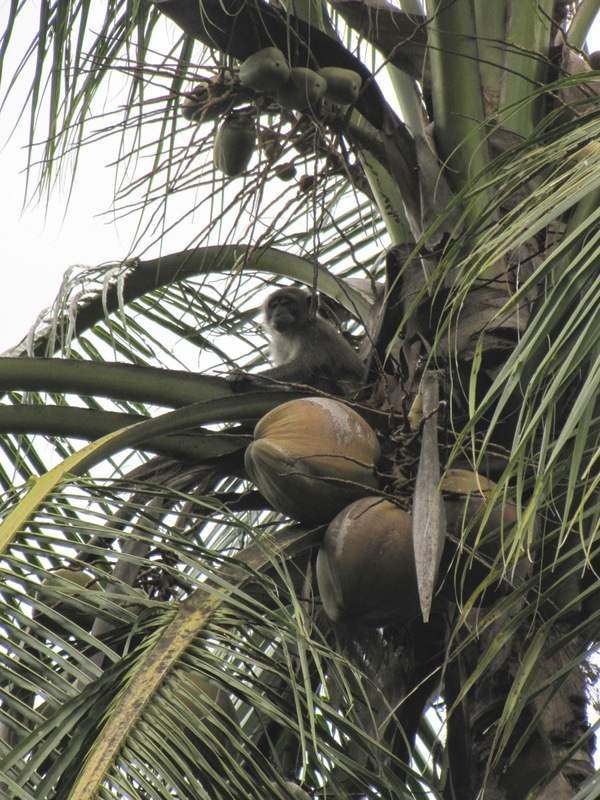 As we sheltered from a heavy storm we could hear the trees rusting, coconuts falling and various thuds and crashes, we then spotted a troop of monkeys playing around in the trees just a few feet from our shelter. Pretty sure they were unimpressed with us hogging the shelter which I'm sure was there local hang out. We passed by here a couple times once with a coconut on the floor, next time it had vanished and the final time with a young durian in its place, they were hiding from us! 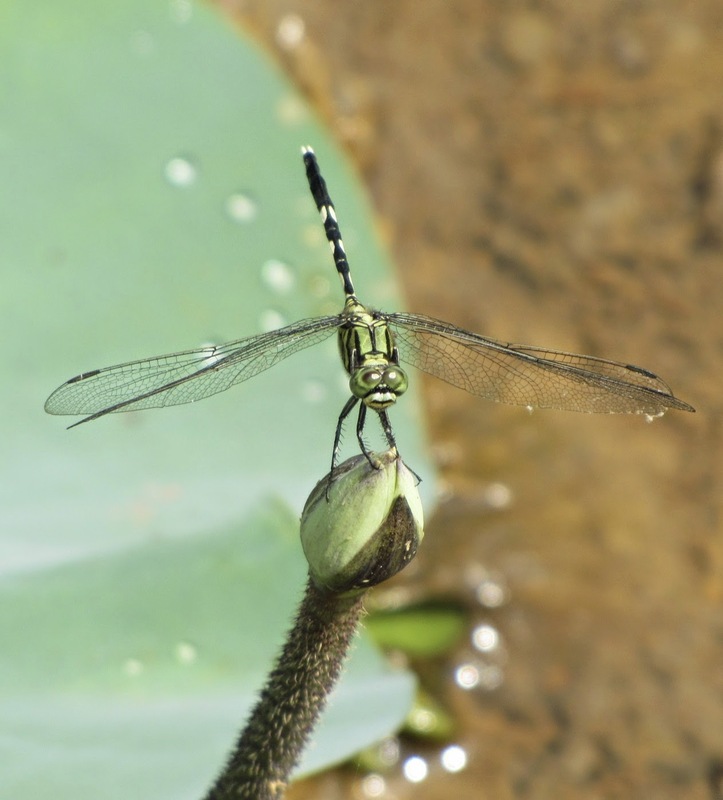 Passing by a couple of lotus filled ponds we stood and took a number of photos of various dragon flies who very obligingly posed for us on the flower buds and leaves. Everywhere we turned we were met by the dancing of dozens of different butterflies, something we sadly don't see that many of in the UK any more, these however weren't as obliging as the dragonflies and weren't keen on sitting still for their portraits to be taken! We also spotted volcano shaped mud mounds with holes in the centre. These turned out to be from the endangered mud lobsters (Thalassina) These were all along the paths of the mangrove swamps. These mounds can be built up to a few meters in height and the lobsters can burrow down to 2 meters into the soil which make them very important to the ecosystem as they bring nutrients up. 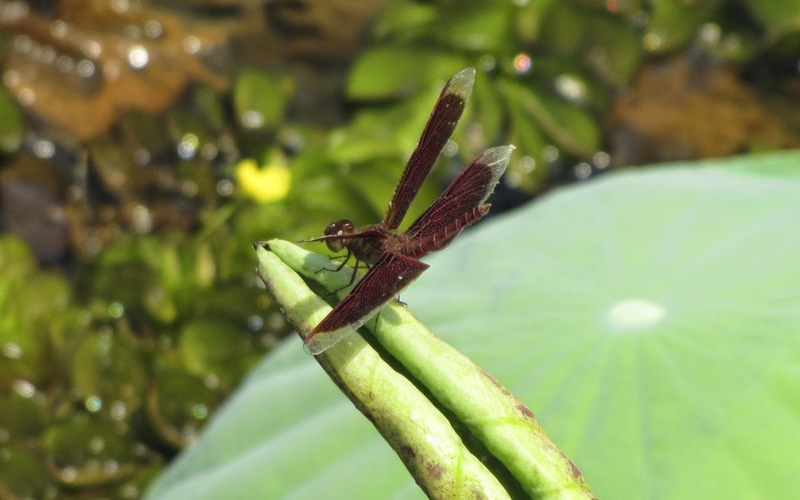 There are 5 types of these 12 inch long creatures in Singapore and are endangered, probably due to their loss of habitat. I did wonder how tasty they might be but apparently they are bland and tasteless. I was pleased to pass a number of the local houses nestled into the "jungle" giving an idyllic and peacefully picture. These home are self built, wooden with some on stilts. Probably the most famous home is that of a blue house nestled into a dip in the contours of the land, it has been featured on many programs, magazines and to most of us this is the iconic image of the life on Ubin we envisage. 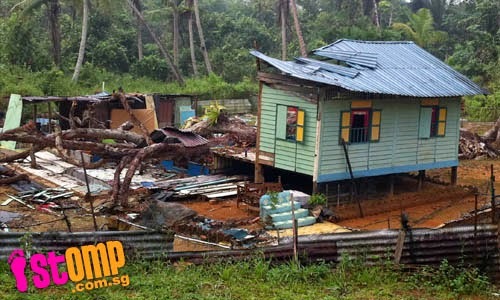 This blue house was all but demolished in Dec 2012 when a 90 year durian tree fell onto it. We passed by and saw it empty and partly constructed. I am aware its an elderly person who owned it that I believe no longer lives on the island. Will it be rebuilt? The "Blue" house today being restored or taken down? We also passed 427 Pulau Ubin, the home of the former village head who died in 2006 aged 101. 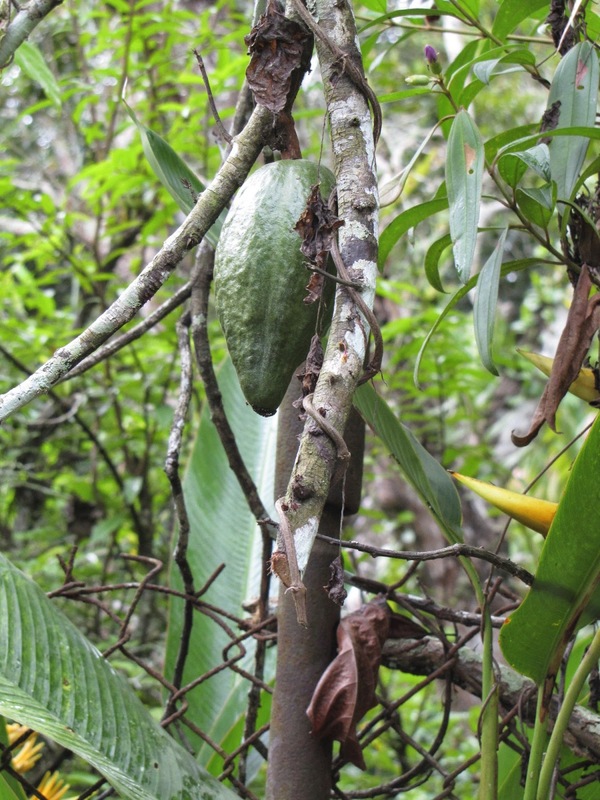 Amongst the gardens and escaping into the jungle were the ever needed fruit grown for the inhabitants. Spotted were bananas, rambutans, durians and many jack fruit which seemed to be left to rot, obviously not a favourite for some. 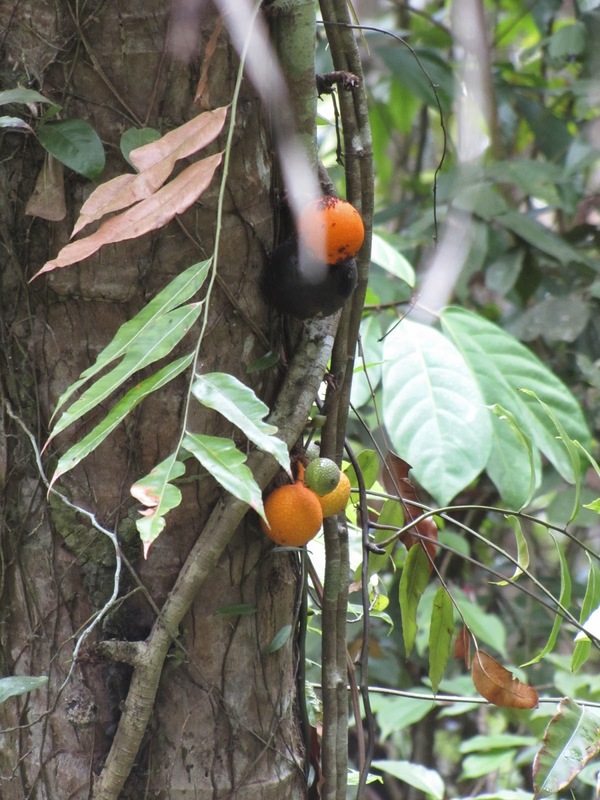 I wish I knew what some of these plants, fruits and birds were as I'm sure we missed much with our very limited knowledge. 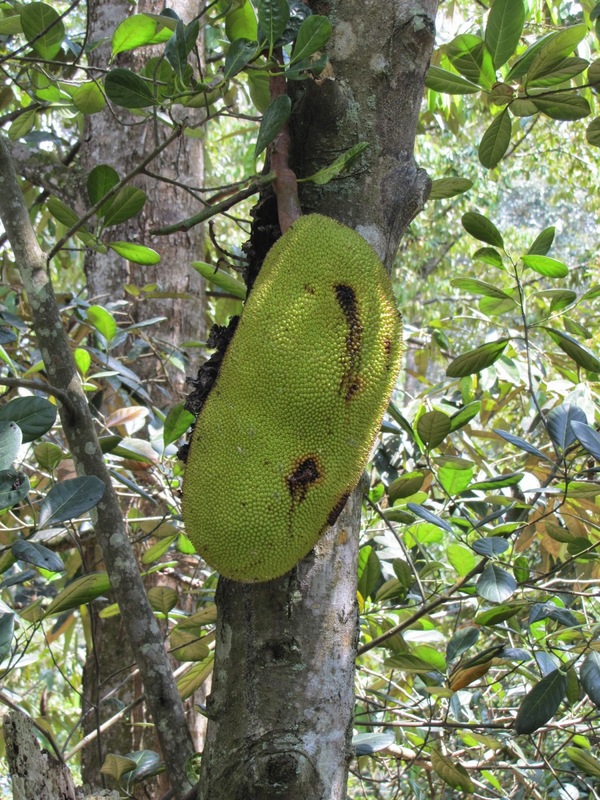 one of the many jackfruit left to rot on the trees, many were on the floor too. and this fruit? looks like orange but on a vine? Anyway after several hours it was time to drag our weary bones off the island and for me to take the 1hr and 20 mins bus journey back home for a much needed snooze. Definitely feeling my age but having had a wonderful day. Already planning my next excursion to explore some more.